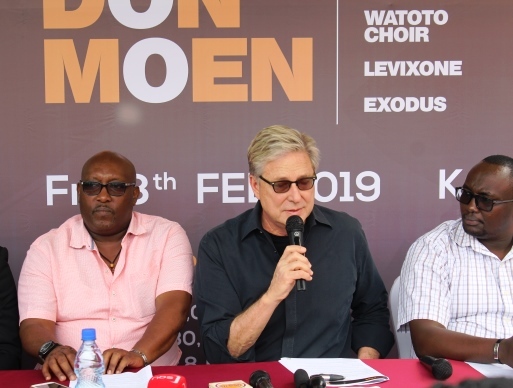 The International Gospel Artiste who arrived in the country on Wednesday is ready to headline the First edition of Kampala Praise Fest alongside Uganda’s top gospel artistes like Levixone Pr. 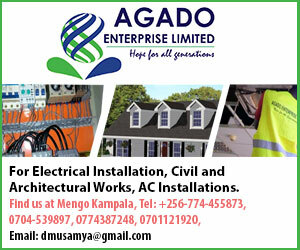 Wilson Bugembe Exodus among others. 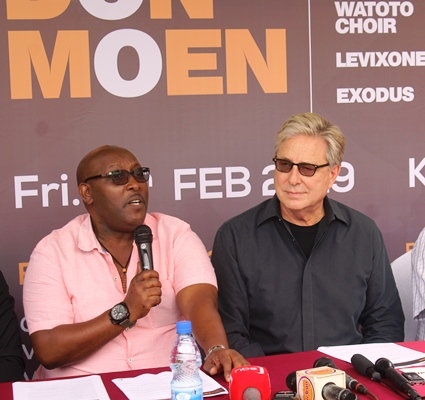 “we will be blessed and pray for the presence of god to be with us so come out all and let us worship together with the amazing local talent that will be on the same stage with us.” Said Moen.